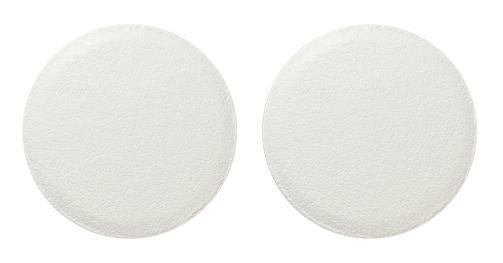 Epilepsy: Topiramate is indicated in adults and children 2 years and over: - as monotherapy in patients with newly diagnosed epilepsy, - for conversion to monotherapy in patients with epilepsy, and - as add-on therapy in partial onset seizures (with or without secondary generalised seizures), primary generalised tonic-clonic seizures or drop attacks associated with Lennox-Gastaut syndrome. 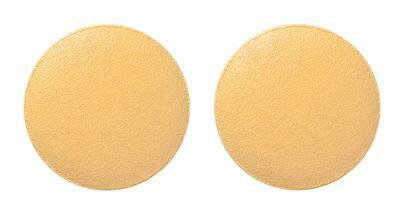 Migraine: Topiramate is indicated for the prophylaxis of migraine headache in adults. 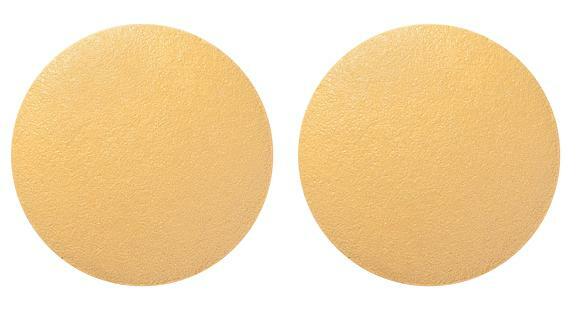 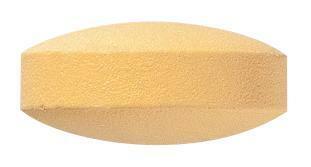 Yellow, round shaped, film-coated tablet, plain on both sides. 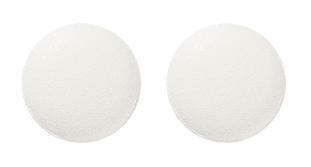 White, round shaped, film-coated tablet, plain on both sides.